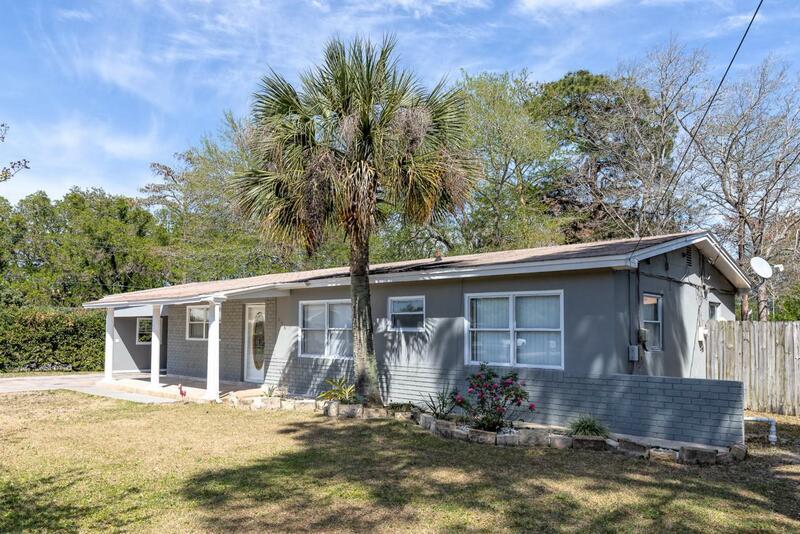 Convenient, Comfortable, Corner Lot Living in the Heart of Mary Esther. 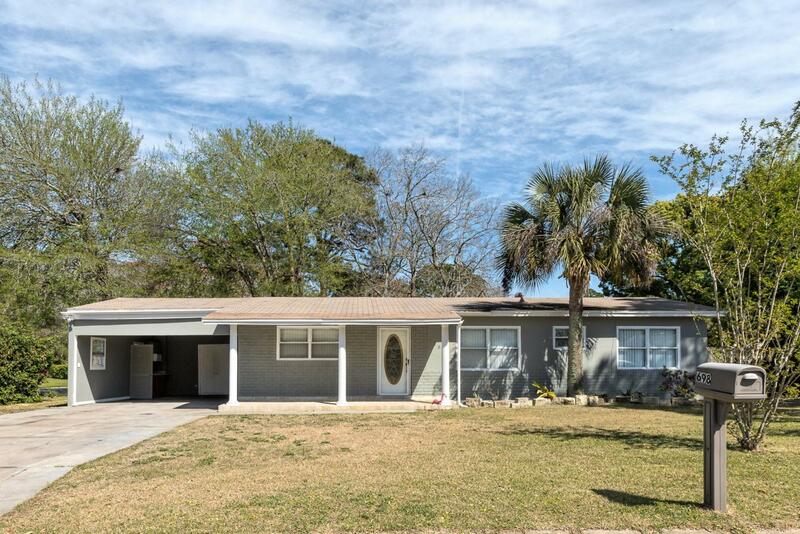 This four bedroom 2 full bath home with split floorplan offers 2 separate tiled living areas and a large Florida Sunroom. Lining your Privacy fenced-in backyard is a blossoming tangerine tree, apple tree, and citrus trees galore. Abundant storage sheds for all your projects to be! A skip away from Bryn Mawr Park and a smooth commute to beaches and bases.Buyer to verify all dimensions and information deemed important to them.